Forest School is taking root at Riverview Junior school. Lynn Lewis set up a pilot scheme last term which ran every Thursday and from the children’s and parent’s feedback it is a blooming success! Blog club wanted to find out more so we sent a reporter to find out more about it. Children love to and need to play to ensure a healthy development and playing in the natural setting of the woods gives them the grounding they need to flourish. Our beautiful, little woodlands at the side of the school is perfect for Forest School. Here, the children have been exploring and discovering natural delights like leaves forming and roots spreading. But there is more to Forest School, children can learn first hand about birds nesting, slugs munching, seed germinating, wood decomposing and even weather changing. They are able to choose what they want to do from a range of activities provided and then ‘play’ at their own pace. make lavender bags or decorate talking sticks. How does Forest School help the children? 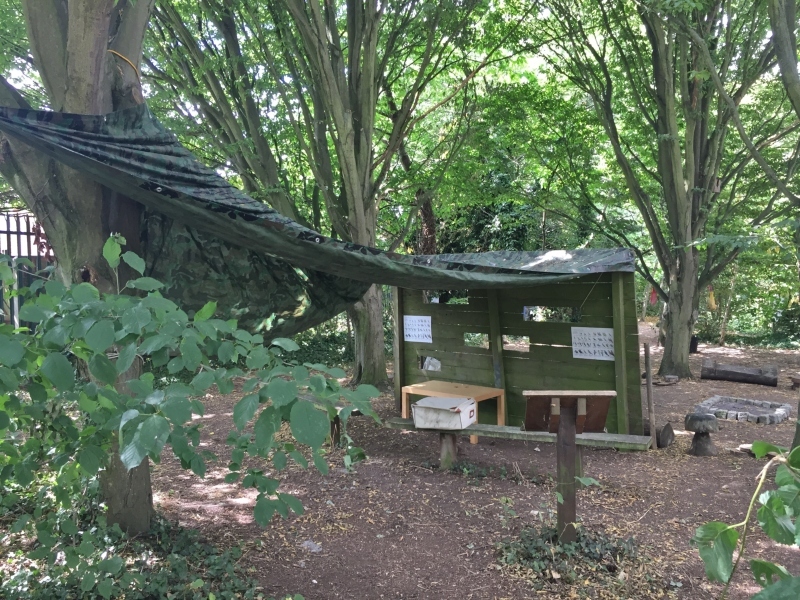 The aim of Forest school is to support the children’s learning and development, giving them opportunities to become independent, creative, resilient and expressive. This, in turn, feeds their self-esteem, confidence and understanding. Through the exciting activities of den-making, collecting sticks for the fire and climbing trees, the children are creating wonderful memories. 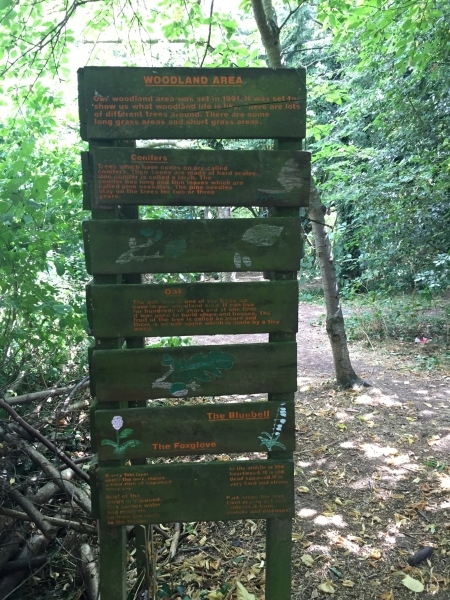 They are also taking responsibility to look after nature and the natural land by spreading woodchip on the paths, building hills and planting woodland plants. Lynn says, ‘We always start our sessions by reminding everyone to be – Kind to ourselves, Kind to each other and Kind to nature.’ it’s an important message for children to reflect on. The typical Forest School session is always finished off with hot chocolate and biscuits. As you can imagine they are always very welcome! I left a social media job for one of Britain's best travel companies to become a TA at Riverview Junior School without really knowing what I was letting myself in for... I quickly realised that I should have made this move a long time ago! Working with children is an incredibly rewarding career and there is never a dull moment. Helping them discover the world of education and watching them grow day by day is an honour and one I intend developing over the next couple of years.